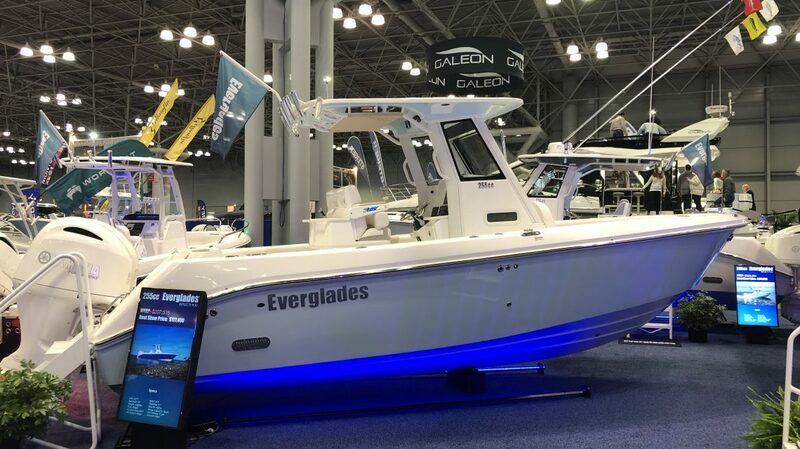 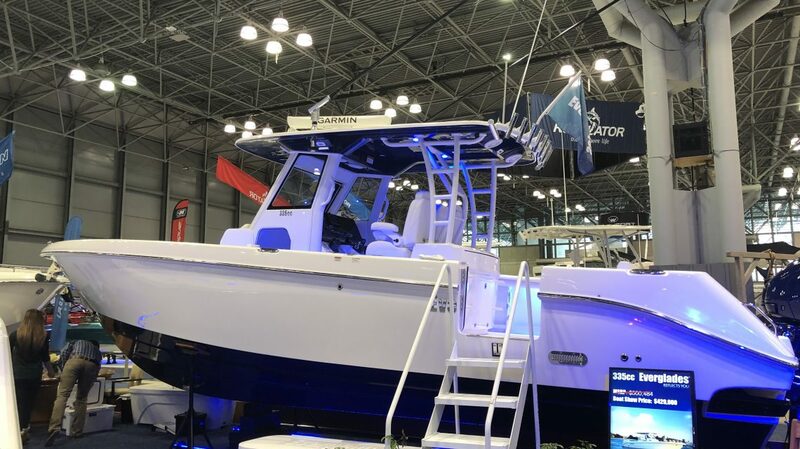 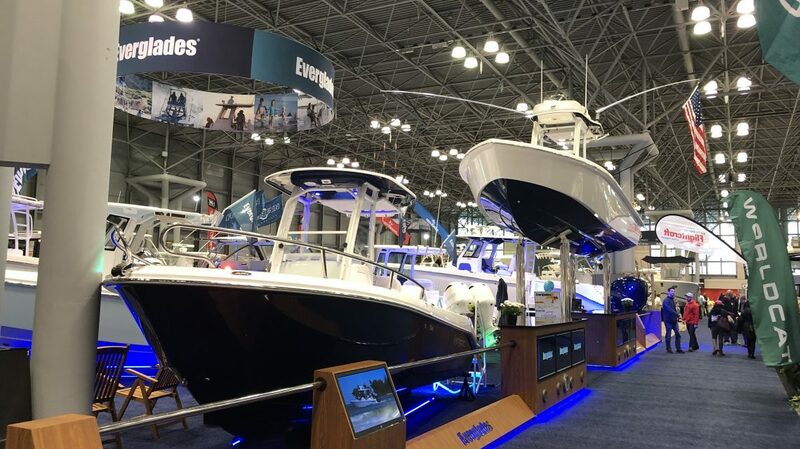 We are at the New York Boat Show, Jan 23-27 at the Javits Center, showing off some of the best models at the Everglades* booth. 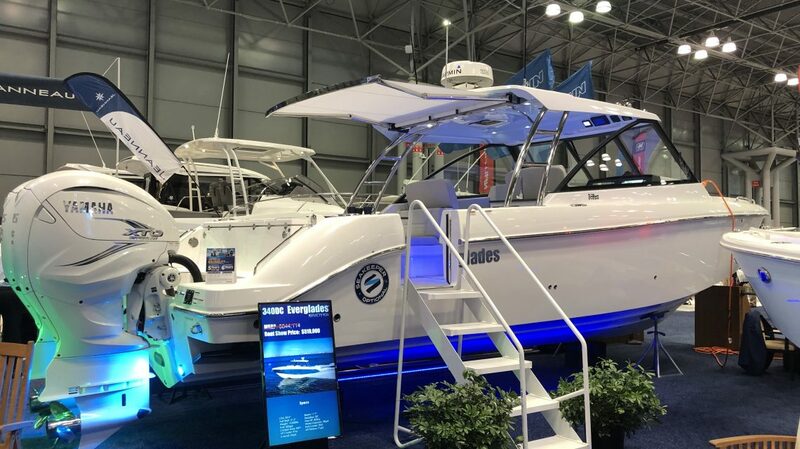 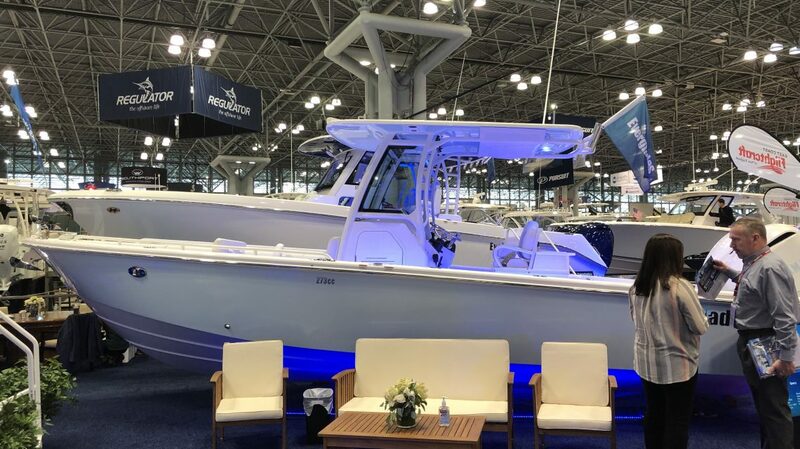 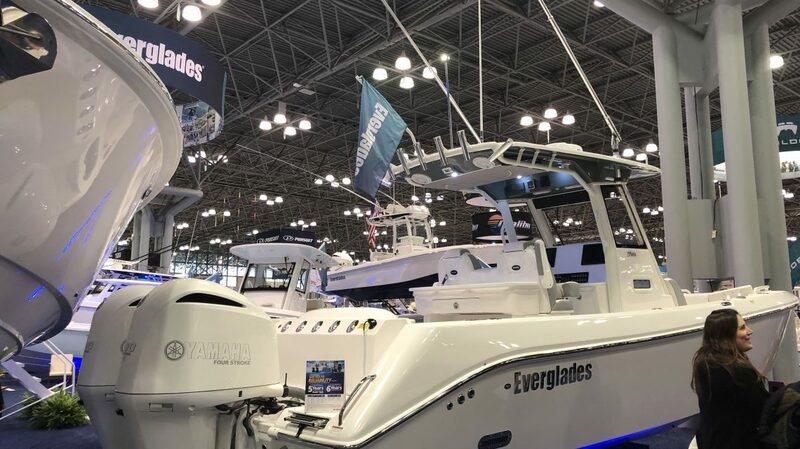 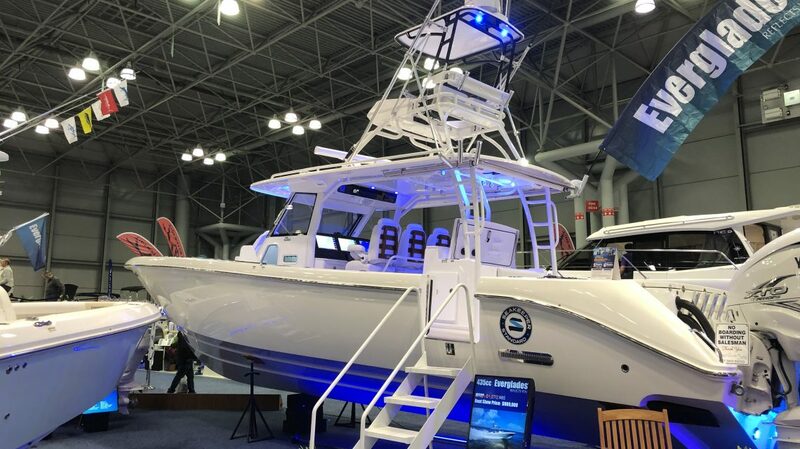 Stop by, check out these incredible 2019 models, learn more about Everglades and chat with our Essex, CT Broker, Ed Zyskowski, to find out how to get your new Everglades boat! 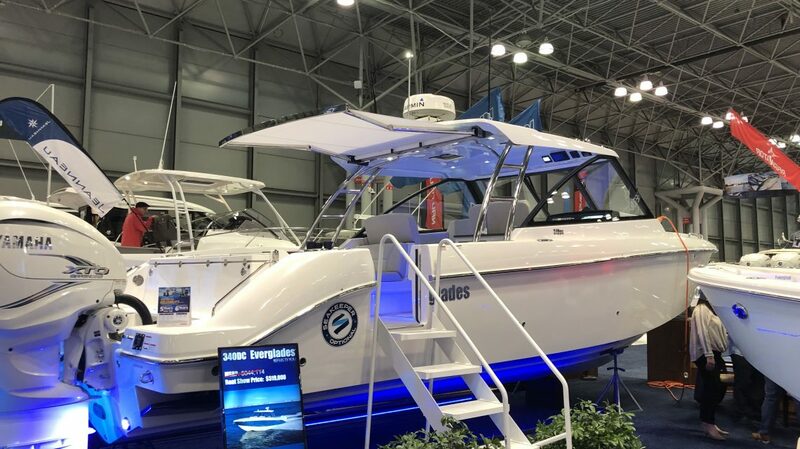 Check out our Everglades Inventory! 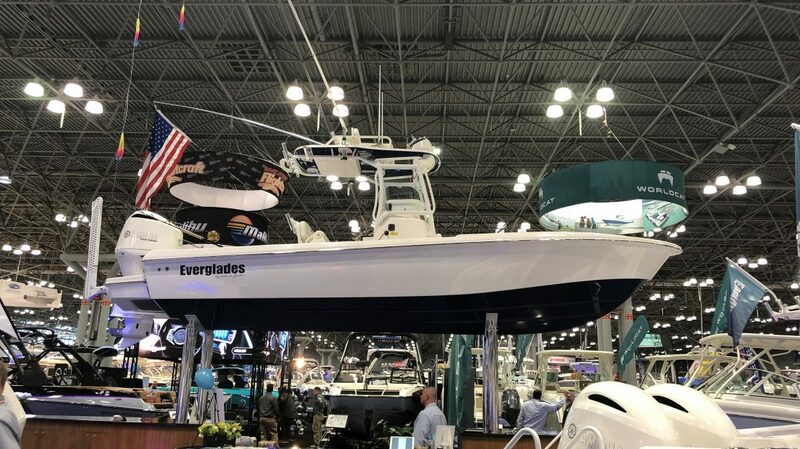 *Everglades Boats is exclusive to our Essex, CT location.